When you are shopping for an Oriental rug, you want to make sure that you pick up the best quality rug that you can afford. 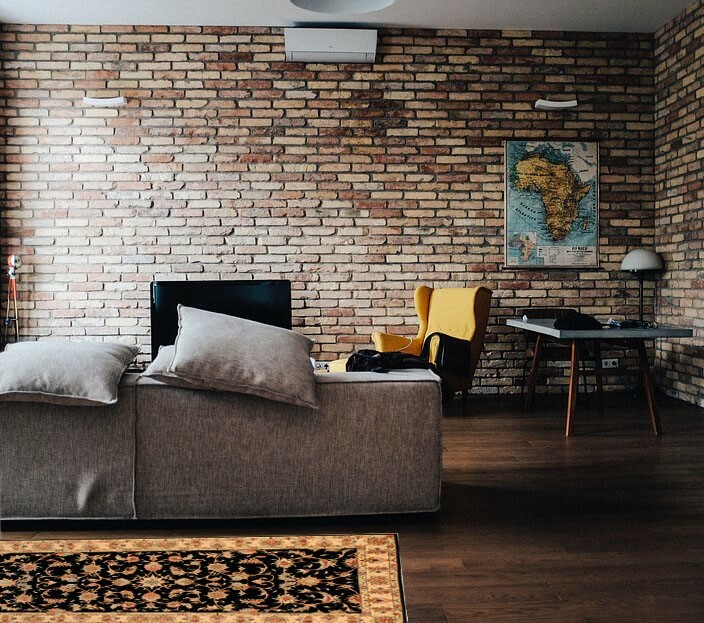 You may pay more for a high-end rug but the superior quality and looks make the investment more than worth the higher price. There are numerous rug weaving techniques, and each technique determines the value of the rug. In the US, there are three types of Oriental rugs that you can find in the market. These are machine-made, hand-woven, and hand-tufted rugs. A machine-made Oriental rug is completely machine-made, and usually, there are multiple rugs that have similar designs and patterns, because of which they generally have no value as an investment. The appeal of hand-made rugs is universal as each piece is inimitable and created by skilled artisans with creativity, patience, and passion. When you are buying a rug, ask the seller and also do your own due diligence to determine whether the piece is handmade or machine made. In most cases, when the pile length is too long, the quality of the weaving tends to be low. Also, the long pile makes the design and pattern on the rug indistinct. Another problem with long piles is that they flatten out far quicker than rugs with short piles. 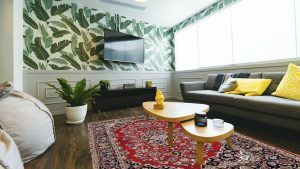 If your Oriental rug has long pile, you can assume that the artisan lacked the necessary skills to weave the rug or the artisan used a quick technique. 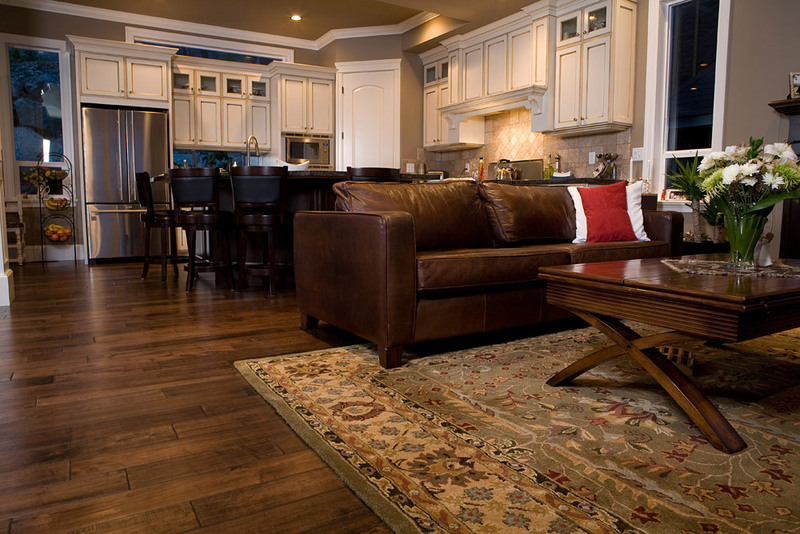 Either way, Oriental rugs with long pile are generally not considered high-end. Rugs are colored and dyed using three methods. One is chemical dye, second is vegetable-based dye and finally, natural or no-dye. Chemical dye is the most undesirable as chemicals in the dye can cause the silk or wool to deteriorate with time. Vegetable-based dyes are preferable but can be tough to work with and the artisan has to be a master to be able to handle these dyes effectively. Rugs that are not dyed have a natural, neutral color. These rugs have their own charm. While checking the due, also take a look at color fastness of the dyes used to color the wool or silk. You can do this by dabbing a damp cloth or paper on the rug. If cloth or paper gets stained, the dye used is not fast and will come off with washing. This is the reason rugs, which lack color fastness, are not as expensive as rugs that do not bleed. If you are looking for an antique Oriental rug, make sure that your high-end rug is truly from the era that the seller states. This is because with passing time, weaving techniques and raw materials used change. 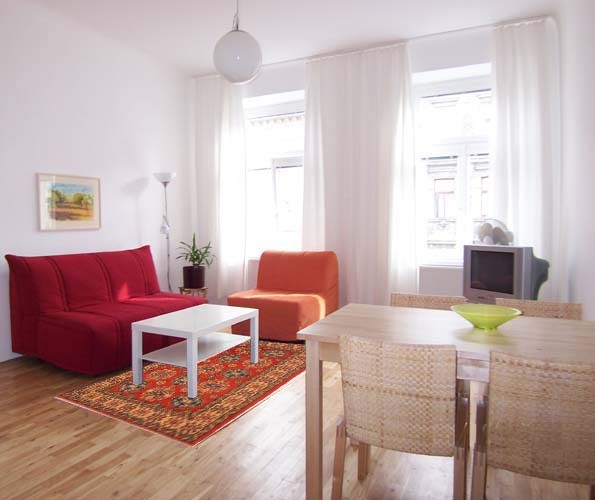 An antique rug grows in value and hence, it is more expensive than contemporary rugs. If you are not sure, get an expert to appraise the rug and confirm its age. Antique rugs are very expensive and you do not want to find out that you’ve been scammed. An Oriental rug made either from pure wool or silk will be expensive. These materials will also give the rug its appearance and the way the artisan wove it. If the patterns and images on the rug are distinct and clear, you can rest assured that the artisan was adept at weaving. Oriental rugs made from silk or wool and natural dyes are invariably soft to touch and they are more expensive than coarsely woven rugs. 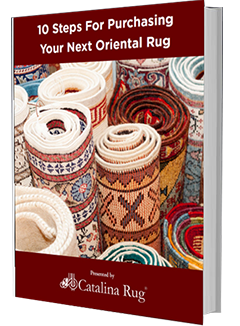 These are the five indicators that you should use as a basis to buy high-end Oriental rugs. Don’t just depend on the seller to give you the information. Use this information to ascertain whether the amount you are paying is worthwhile.